SQL/99’s impacts of SQL/99 on database applications. The second part of a data model is relationships. Relationships are explicit linguistic expressions that define the basis for interrelating records from different types of record structures. The third part of a data model, operations consists of two types: Record structure operations and relationship operations. Record operations include the traditional ones of Add, Delete, and Modify. are next, prior, and owner pointers stored in the member data records, or are shared value-based, that is, primary and foreign keys. 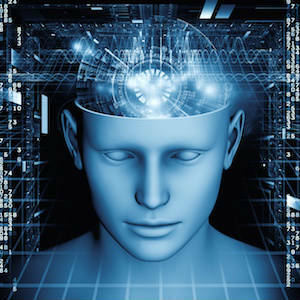 conformed to the network data model through the organization called CODASYL (Committee on Data Systems and Languages). “spiritually.” Because there were neither ANSI standards nor conformance tests during this 1955-1970 time-frame to judge adherence to standards, every DBMS was somewhat different. Notwithstanding, four general data models arose. Click on the clipboard to see the diagram. relationships, and operations as the rows of this table. Figure 2. Lexicon for the abbreviations in Figure 1. Figure 3 presents an enumeration of DBMSs by data models. In this figure, the dates relate to the earliest appearance of one or more of the DBMSs in a production status with one or more clients. Database and data record structure definition including relationship integrity specification, and views. Data record operations for insert, update and delete, and relationship operations that accomplish JOIN, PROJECT, DIVIDE, INTERSECTION, and DIFFERENCE. Data record selection operations from a single data record or through nested subqueries to then select shared data value related data records. against selected sets of records. standard, 1989, other features were standardized including referential integrity. Referential integrity is an old concept and has been in CODASYL network systems since the late 1960s. Call Level Interface–The SQL Call Level Interface is the set of language specifications used by DBMS vendors to enable direct SQL engine access through completely specified call routines. Microsoft, for example has implemented SQL/CLI and calls it ODBC. needs of full text, spatial, general purpse, and still image specifications and routines completely within the SQL language. SQL Persistent Stored Module Language Components–a complete embedded programming language to support the processing needs of its user defined data types, assertions, and triggers. 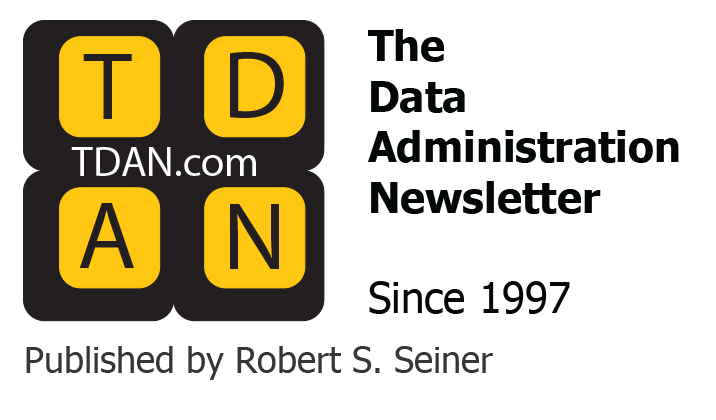 SQL Transaction and Connection Management–this supports distributed processing, client-server, and of course the Internet, the ability to manage transactions is critical. the basic data model capabilities, the SQL/99 language more closely supports the independent logical file data model from the 1960s. saying that an intercontinental ballistic missile is merely an “extended interpretation” of a spear. departure from the relational data model. manufacturing package to manage computer chip manufacturing. How the Oracle Corporation plans to take advantage of the existing VAX DBMS facilities with SQL/99 is also not known. The unique ability to directly model recursive relationships. It therefore can only be said that the SQL/99 data model is unique unto itself. Clearly, it is not the relational data model, CODASYL network, hierarchical, or independent logical file data models. Simply, SQL/99 is a data model unto itself. 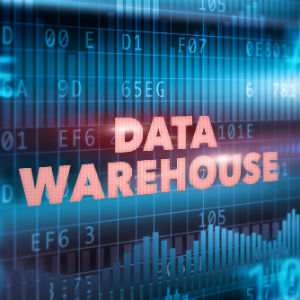 reasons, most organizations only allow reporting from data warehouse databases. knowledge of the application’s processing to take advantage of the natural data structure hierarchies now possible within SQL/99 tables. tuned databases, we will also see the return of significant designer and analyst time for database design and redesigns. The long version of the paper is available from the “What’s New” section of the Whitemarsh website.